The Problem: The SeGaBi cashew production zone of West Africa encompasses parts of the Gambia, the Casamance region of Senegal, and most of Guinea-Bissau. This agro-ecological zone produces over 222,000 metric tons of raw cashew nut annually, however only 1.2% of raw cashew nut produced is processed locally. 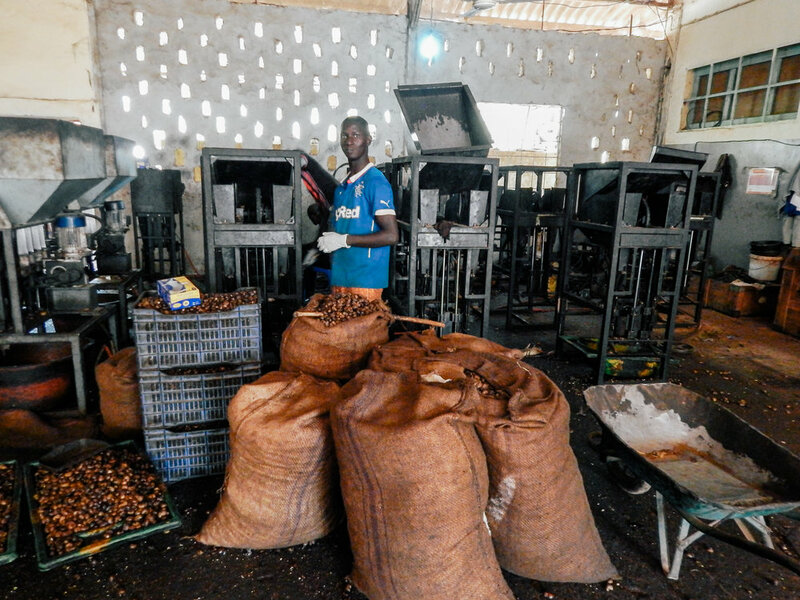 The weakening of the regional cashew value chain has left many farmers without economic opportunity, stagnating market infrastructure and financial services. 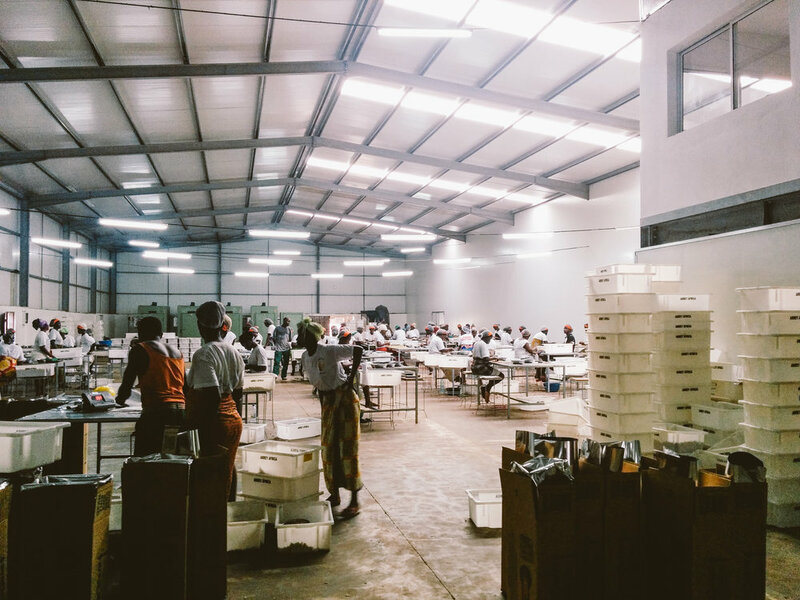 The Solution: Our program addresses this by developing value chain linkages necessary to support an integrated regional trade network for the cashew value chain, and enhancing the production and trade of cashews in local and international markets. The Impact: LIFFT-Cashew will create durable trade infrastructure, increase access to financial services, organize and train smallholder farmers to increase production and bargaining power, and build the capacity of local processors to add value to kernels in the SeGaBi cashew production zone. As a result, the program will benefit smallholder farmers, a range of processors, and a variety of other businesses along the cashew value chain.